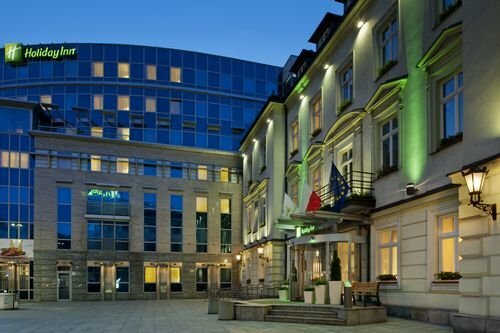 The andel’s Hotel Cracow is a 4-star hotel that perfectly suits both business and leisure travellers. Hotel is located 200 metres from the Old Town and 15 minutes from the airport. Hotel offers executive floor offering business amenities, delight restaurant, Oscar’s bar, fitness centre with sauna and massage rooms and underground parking garage. The hotel standing along one of the main streets of the Old Town, only 5 minutes walk from the Market Square and Wawel Castle. All rooms are furnished with an LCD TV, telephone, radio, hairdryer and free Wi-Fi Internet. Air condition is available only in PREMIUM and SUPERIOR rooms in JAZZ wing. The hotel’s elegant restaurant offers exquisite Polish and European cuisine and our Drink Bar serves an extensive range of drinks, cocktails and desserts. The Chopin Hotel Cracow Old Town is located in the vibrant city centre, within 20 mintutes you reach the Old Town. The rooms are comfortable and functionally appointed. 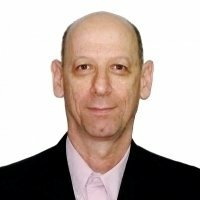 The hotel restaurant is renowned for its Polish and international specialities and also serves a popular business lunch. The in-house fitness studio and beauty centre offer rest and relaxation following an extended Cracow sightseeing tour of the city or an exhausting day of work. 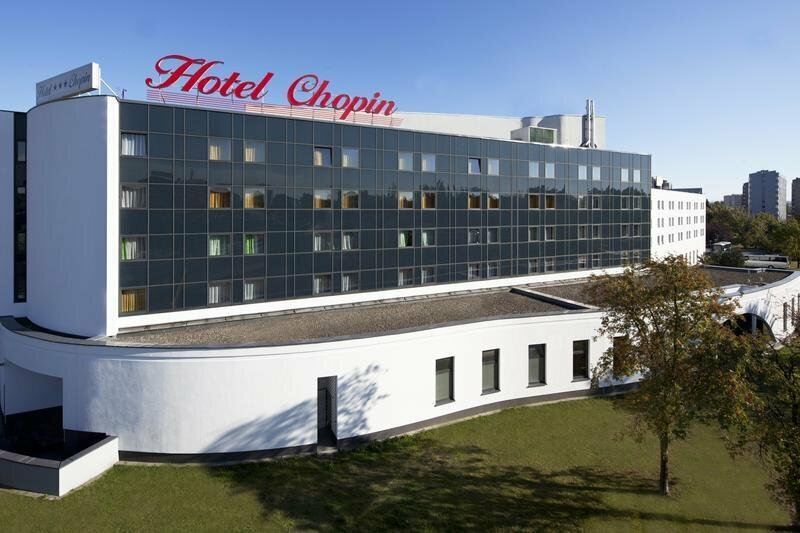 Further amenities of the Chopin Hotel Cracow Old Town include a hairdresser and a beauty salon, a souvenir shop, newspaper stand, an airport transfer as well as a currency exchange office. 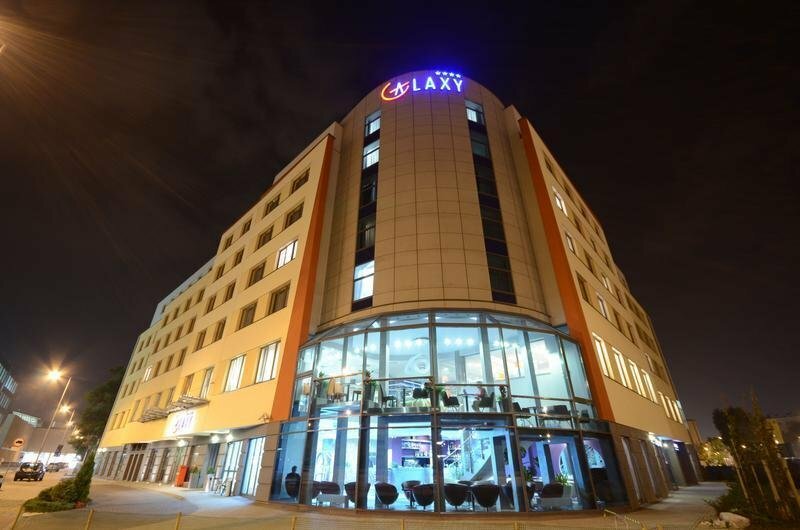 Located in the immediate proximity of the Old Town, the Galaxy Hotel**** is a unique place in the centre of Krakow. The hotel offers superior quality rooms overlooking Grzegorzki, a district steeped in history, tradition, and unmatched charm. The hotel offers rooms in various categories, the Andromeda Restaurant for up to 240 guests, the SPA & Wellness Centre featuring an indoor swimming pool, sauna, steam room, fitness room and climbing wall. The hotel is located about 3 km from the conference venue, in the green part of city, just 3,5 km to the Old Town. Hotel offers 161 modern rooms, all featuring 32-inch HDTVs, air-conditioning and opening windows. Guests can enjoy a comfy bed with comfortable pillows, Wi-Fi, an ergonomic work area, handy lap desk and iron with ironing board in each room. A quick bite or a light meal is served in the 24/7 snack area. 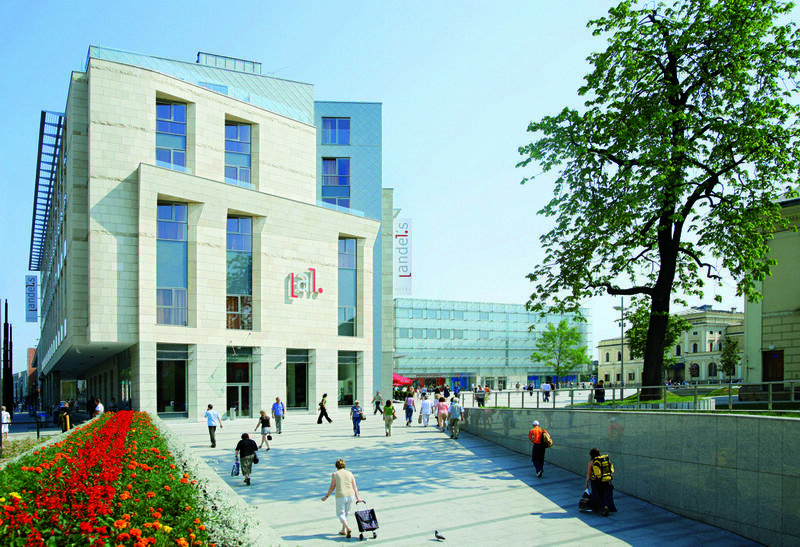 The stylish Holiday Inn Kraków City Centre hotel is conveniently located in the heart of Kraków’s Old City, only minutes away from the main Market Square, Kazimierz Jewish Quarter, Wawel Castle, the central train station and bus terminal, and Kraków’s biggest shopping centres. 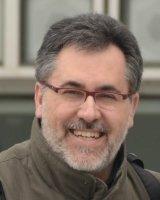 EXPOKRAKOW is only 6km away. 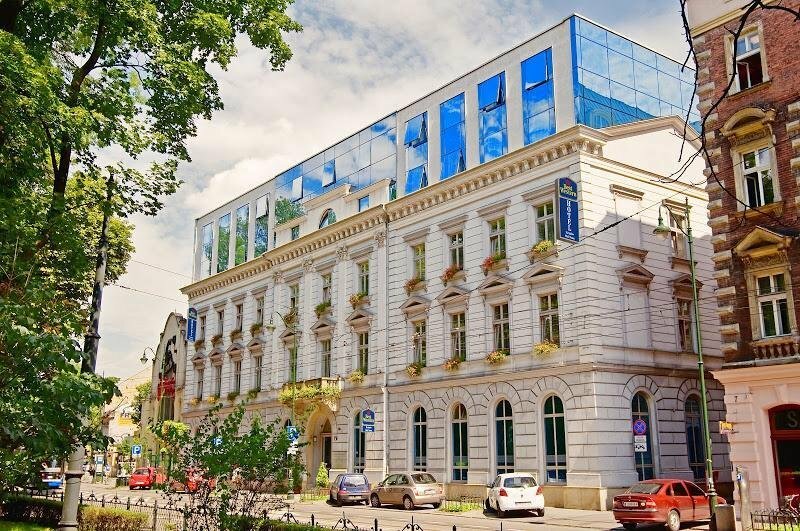 This luxury hotel itself is a unique architectural blend of a 19th century palace encompassed by modern buildings. It houses 237 comfortable, air-conditioned rooms, all with free wireless Internet access. The new wing of Holiday Inn Krakow City Center offers rooms and suites, large health club and top class conference facilities. The hotel also offers: an underground garage, a business centre, a mini gym and massage room. 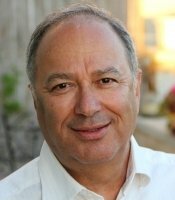 Wireless Internet access is available free of charge in all rooms and all common areas. 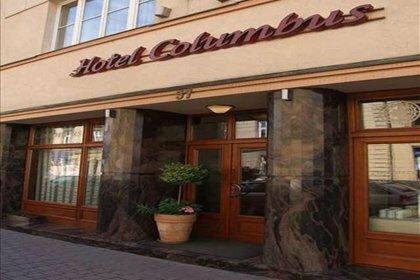 The Columbus hotel is located in the heart of fashionable Kazimierz Quarter, is just two steps from lively bars and restaurants as well as art galleries, museums and shopping centers. Hotel is within walking distance from the most popular attractions including the biggest European Medieval Market Square, Royal Castle and many more. 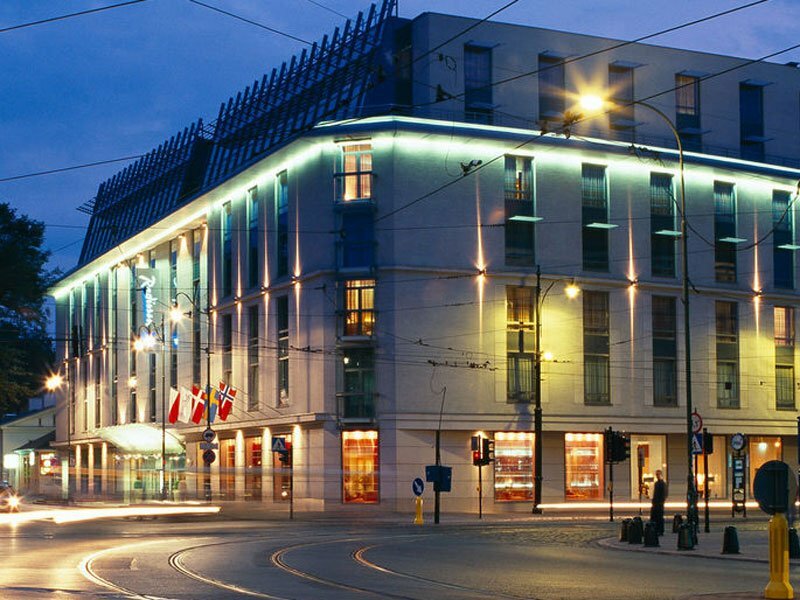 Hotel is also a few steps from Vistula river boulevards, the favorite promenade of Krakow. Hotel offers comfortable renovated rooms are equipped with: mini bar, complimentary mineral water, individually controlled air - conditioning and comfy beds. Complimentary Internet access is provided in all rooms. The hotel situated in the direct centre of the city, with a beautiful view of the Old Town, near the PKP railway station, in the vicinity of the Main Market Square, the Wawel Royal Castle and the charming Jewish district Kazimierz, allows the Guests to reach on foot the most attractive historical monuments of Krakow. Rooms are equipped with air-condition, telephone, satellite TV, wireless Wi-Fi internet access, tea/coffee making set. In every room there is a comfortably-equipped bathroom with a shower and hair dryer. 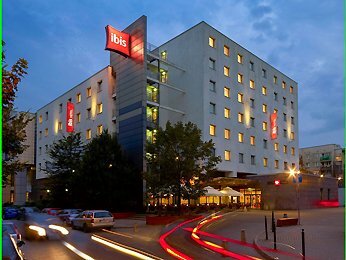 The Hotel ibis Kraków Centrum is situated on the bank of Vistula and overlooks Wawel Royal Castle and Vistula Boulevards. 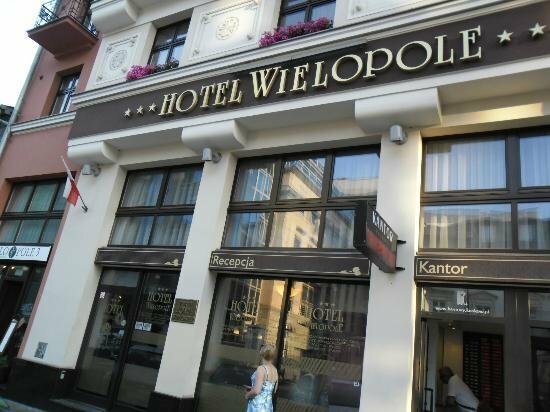 Located in the city centre, the hotel is within 10-minutes walk from the Old Square and Kazimierz district. EXPOKRAKOW is located 7km away. The hotel has 175 spacious and modern rooms with air-conditioning and frees WIFI. Ibis Kraków Centrum offers diverse cuisine and the restaurant provides a warm ambiance and unique culinary experience. There is an on-site secure car park. 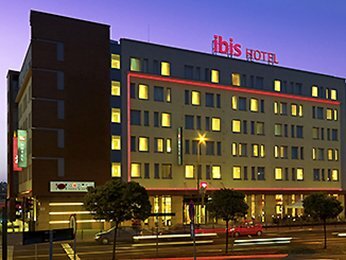 The ibis budget Krakow Old Town is situated in the very heart of Krakow, just 1 km from the Old Town Square and from 8km EXPOKRAKOW. 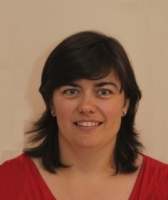 It is also close to the train station, bus station, and the Krakow University of Technology. The hotel has 167 comfortable rooms with shower and toilet, 2 of which are suitable for guests with reduced mobility. The ibis budget Krakow Old Town offers guests a buffet breakfast and vending machines selling drinks and snacks in reception (available 24 hours a day). 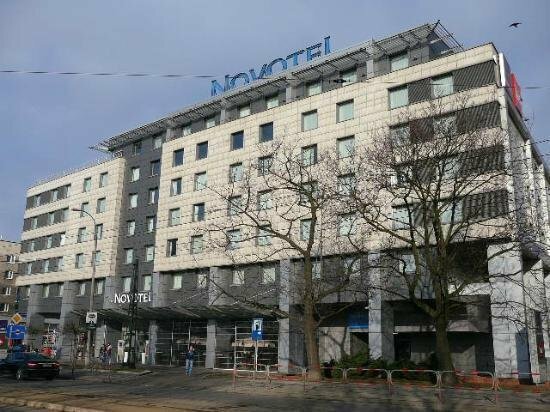 Novotel Kraków Centrum is located on the Vistula boulevards in a walking distance to Old Town Square, opposite the Wawel Royal Castle. After a long day, guests can relax in the recreation centre, which offers a wide range of recreational opportunities such as swimming pool, sauna facilities and Jacuzzi. Visitors are also welcome to taste international cuisine prepared by hotel’s restaurant The Garden Brasserie. Ideal for business events or luxurious city trips, the Radisson Blu Hotel Krakow provides first class amenities in a professional ambience. The bright and tastefully furnished rooms offer ample space, free Wi-Fi access and nice view of the old town centre. At the beauty parlour and gym, guests can recharge their batteries and already look forward to delicious meals served in the hotel’s restaurants. 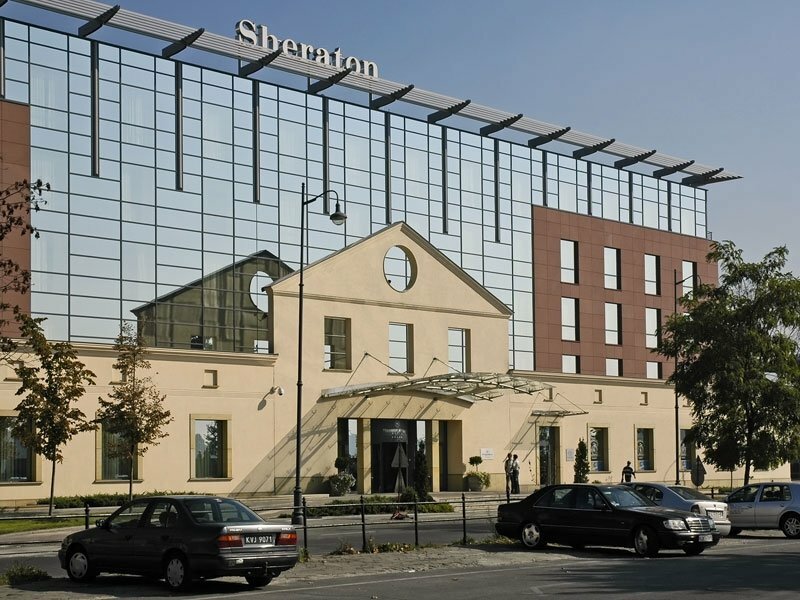 The hotel Sheraton in Krakow offers 232 rooms and suites. Every accommodation provides generous space and is comfortably furnished. A movie package, which is available on demand, satellite TV and a very comfortable Sheraton Sweet Sleeper bed are included. The room service caters food and drinks around the clock. Link at Sheraton, new cafe at Sheraton Krakow with complimentary Internet access and a comfortable setting for busy travelers to come together and connect with fellow travelers and loved ones at home.